Paper Republic Link: "The Diseased Language of Mo Yan"
"The Diseased Language of Mo Yan"
The discontent lies in Mo Yan’s language. Open any page, and one is treated to a jumble of words that juxtaposes rural vernacular, clichéd socialist rhetoric, and literary affectation. It is broken, profane, appalling, and artificial; it is shockingly banal. The language of Mo Yan is repetitive, predictable, coarse, and mostly devoid of aesthetic value. The English translations of Mo Yan’s novels, especially by the excellent Howard Goldblatt, are in fact superior to the original in their aesthetic unity and sureness. 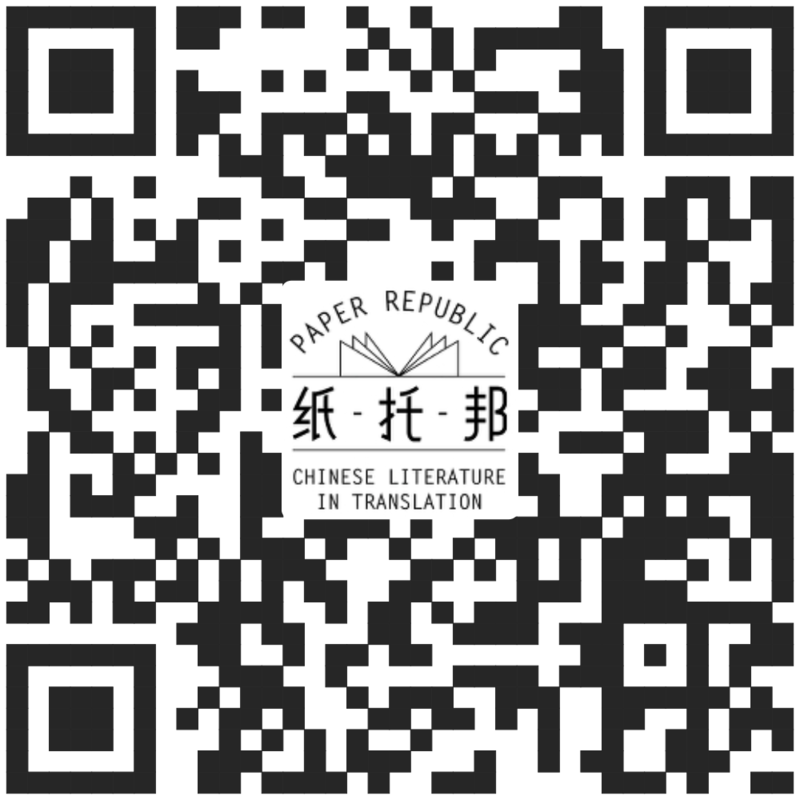 The blurb for The Republic of Wine from Washington Post says: “Goldblatt’s translation renders Mo Yan’s shimmering poetry and brutal realism as work akin to that of Gorky and Solzhenitsyn.” But in fact, only the “brutal realism” is Mo Yan’s; the “shimmering poetry” comes from a brilliant translator’s work.